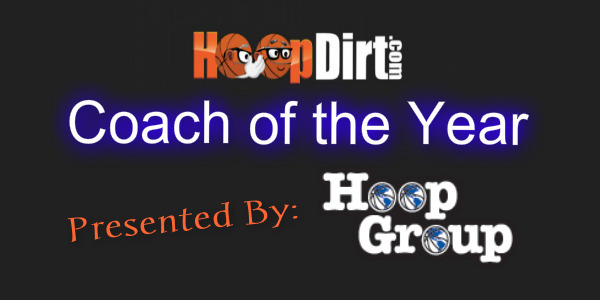 University of North Carolina head coach Roy Williams has been selected as the winner of the 2015-16 HoopDirt.com DI National Coach of the Year presented by The Hoop Group. 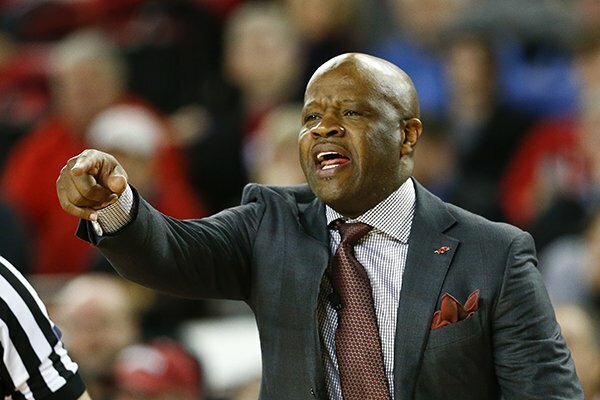 Williams was one of 16 DI head coaches who were eligible for the award after receiving HoopDirt.com/Hoop Group Coach of the Week honors for week 10 of the college basketball season. This season, Williams has led the Tar Heels to a 32-6 record, the ACC regular season and tournament championships, and a spot in the 2016 NCAA Final Four. This will be the fourth time that Williams has taken UNC to the Final Four, and the first since 2009, when they won the National Championship. UNC has won each of its first four 2016 NCAA tournament games by at least 14 points (a 16.0 ppg margin of victory), and are the lone remaining #1 seed left in the tournament. Currently, the Tar Heels are 10th in the nation in scoring at 83.0 points per game, 10th in scoring margin at 13.1, third with an assist-turnover ratio of 1.66, fourth with 17.8 assists per game, 12th in rebounding margin (8.4) and 16th in field goal percentage (48.2). On the season, UNC went 15-1 at home, and 14-4 in the ultra-competitive ACC. 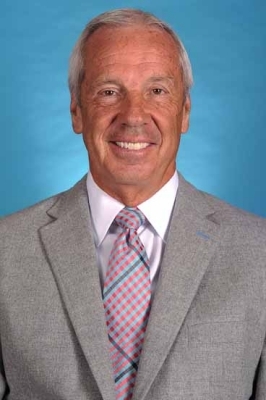 In 13-seasons at North Carolina, Williams is 364-107 and boasts a 782-208 overall record including his 15 years as the head coach at Kansas. 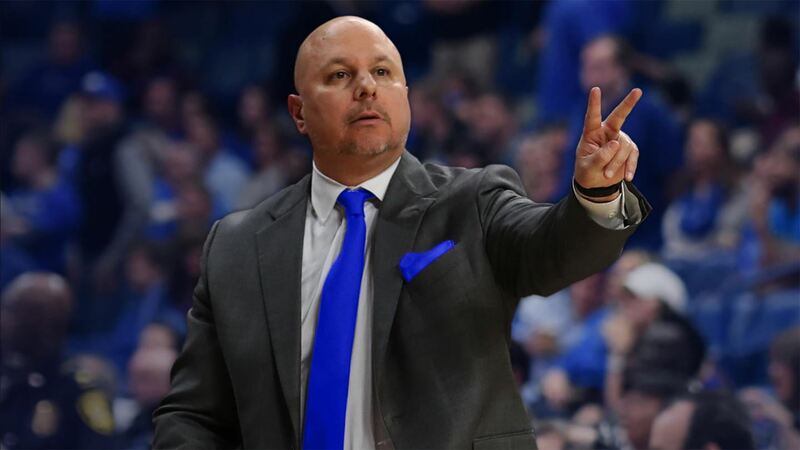 In addition to his two National Championships, he has won 3 ACC Tournament Championships, 3 Big 12 Tournament Championships, and has made 8 trips to the Final Four.